paper die cut outs – Arts n Crafts supply store in India! CHALLENGE#24-RAKSHABANDHAN REMINDER & MID MONTH CREATIVE DESIGN TEAM INSPIRATIONS! Konica here today at the blog and Welcome to our mid-month Creative design team Inspirations following this months challenge#24 on RAKSHABANDHAN theme. With the RAKSHA BANDHAN theme in it! 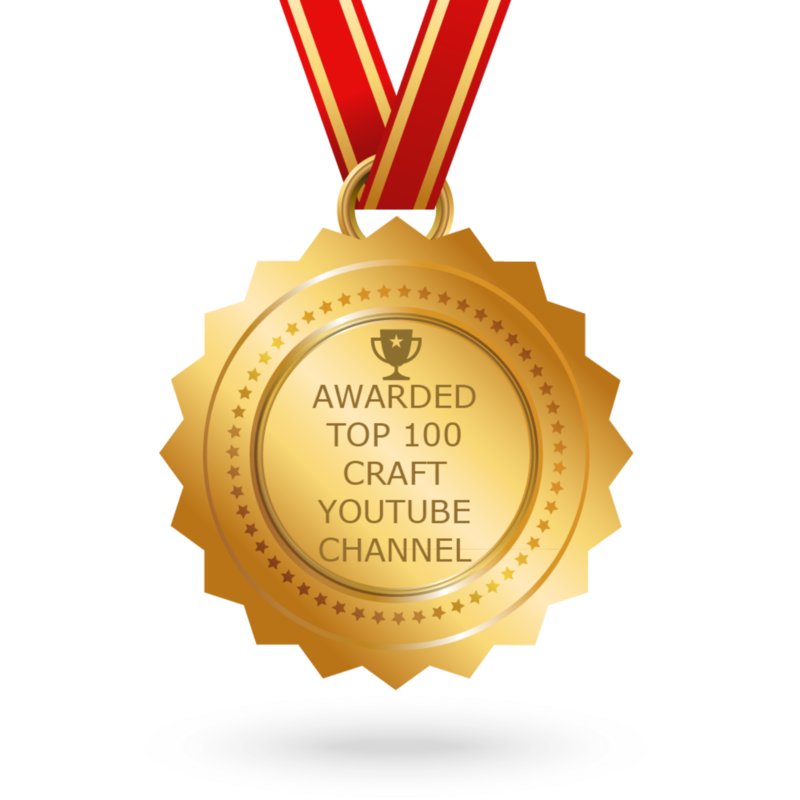 But keep in mind, Craftyscrappers products as focus. Top 2 picks will be offered each with a 5x5inch stamp set worth Rs.475each. All 3 winners will be awarded with the win badge to flaunt on their blogs/facebook pages. We hope you will get inspired and participate in our CURRENT CHALLENGE. We are having a very festive and colorful challenge going on for Rakshabandhan. As my inspiration for our this month challenge and releases i have created mixedmedia tag cards and shagun envelopes using the versatile supplies from Craftyscrappers. I took craftyscrappers Premium white cardstock both for my stamping and card bases. Then stenciled using craftyscrappers 2-IN-1 3D DESIGN-BOX PATTERN stencil using shimmer sprays-dancing peacock, sweet sunshine,ocean waves and sweet pumkin. Stamped the beautiful brother image from the stamp set-NO#1:BRO & SIS. Colored them using zig markers. Stamped the sentiment from the same stamp set in black archival ink. Added some flowers as decorations and finished the tag cards. I think it’s a very good idea to gift it as shagun envelope apart from giving Rakshabandhan cards. I have mixed spicy walnut shimmer spray with my texture paste for stenciling to give a hint of colour. I have done simple layering of chipboard, cheesecloth, twine and then the stamped sentiment and image. I coloured the beautiful stamped image from the stamp set- NO#1:BRO & SIS using Zig markers. Lastly I decorated my envelope with craftyscrappers shaker elements and flowers to make the envelope more pretty. 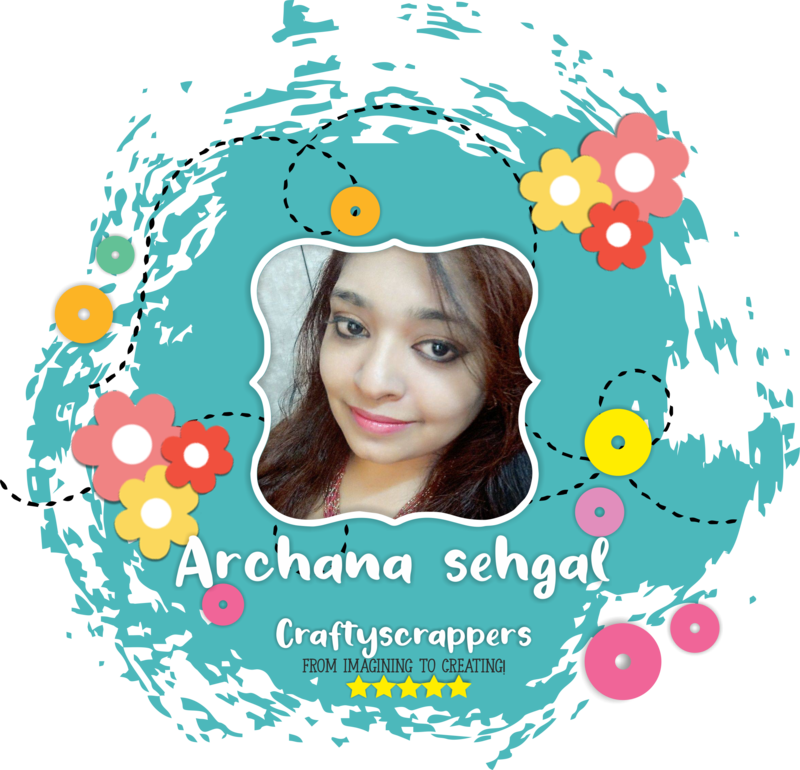 This is Archana ,creative designer at @craftyscrappers. Today im here with a mixed media Rakhi tag as an inspiration for our ongoing challenge on Rakshabandhan and i thought a mixed media tag will be just the right thing to add in to the sweets and goodies package while gifting it to your brother or sister on rakshabandhan. I took premium white cardstock from Craftyscrappers and cutout a tag shape around 6 inches x 3 inches and Created texture using texture paste and stencil. Colored the tag using Craftyscrappers Shimmer spray, The shades I used are called “Sweet Pumpkin” and “Ocean waves”. On another white cardstock I sprayed some Shimmer sprays called “Rusty Denim” and lift up excess paint from the cardstock using tissue, once it dries completely I transferred some fun foils-Glitzy Gold by @craftyscrappers on it randomly. Next I took wooden gear and stamp image directly on the gear and apply silver embossing powder on it. For this I used stamp set called “Happy Rakhi”. Made pieces of cardstock which I colored earlier and place them on tag forming a random composition. I pasted colored coconut fiber and feathers behind the wooden gear and place it on tag. To finish the tag added beautiful sentiment from the same stamp set. so how about making magical, superhero cards for your siblings??!! 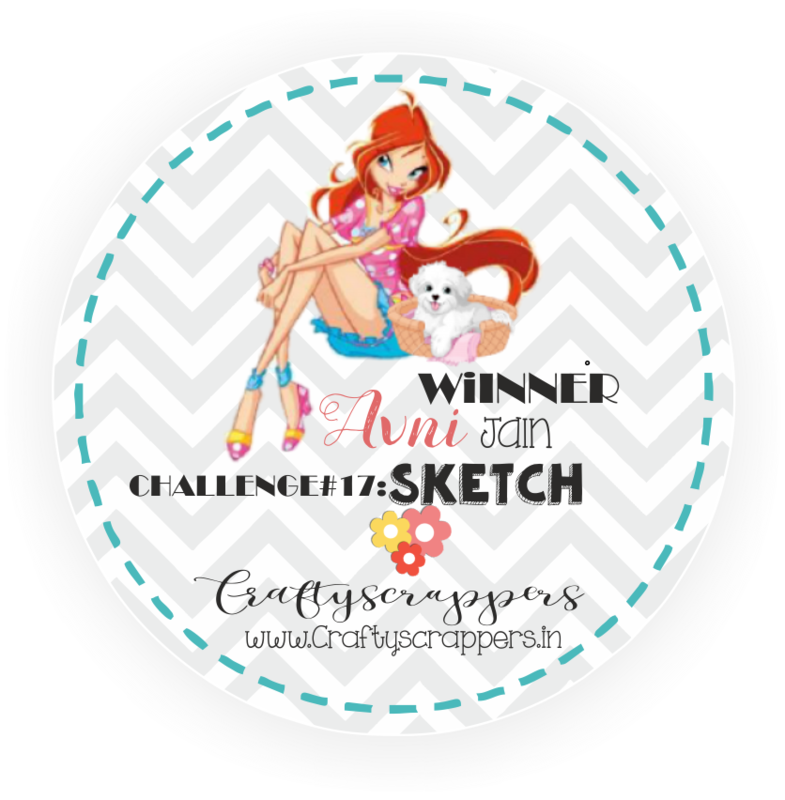 Take Craftyscrappers Premium white cardstock. Use the Create-a-scene”Spiral Burst” stencil from Craftyscrappers and put Fired Brick Distress Oxide through it for the superhero card and Fossiled Amber for the superwoman card. Stamp the images from the “Super siblings” stamp set on Craftyscrappers White cardstock using Black archival ink. Colour them using inks/ watercolour/ markers. Fussy cut the stamped images from the stamp set-super-siblings. Stamp the sentiments from the same stamp set onto a strip of Craftyscrappers Premium White cardstock and attach it on the lower portion of the card. 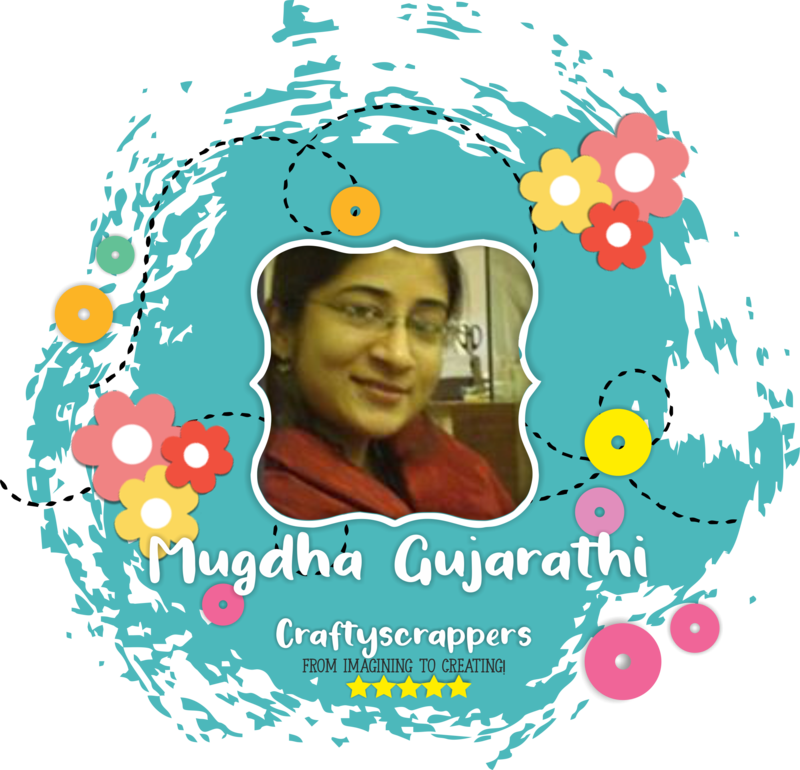 Its, This is Mugdha ,creative designer at @craftyscrappers. Rakshabandhan is one of the indian festivals where sister ties rakhi on the brother’s hand and in turn brother promises sister that he will always protect her,it is the symbol of love between brother and sister..I love this festival alot and enjoy making cards and rakhi’s for my brothers. So for today mid month challenge inspirations, i have made two simple rakshabandhan cards using No.1bro and sis stamp set by Craftyscrappers..This is such a gorgeous stampset and beautifully designed to make cards which you can gift it to your brothers and sisters. I took craftyscrappers premium white cardstock and embossed it with geometrical pattern. i stamped the No.1 brother image from the stamp set, NO#1:Bro & Sis on the white cardstock and colored it with camlin pencil colors. Then i fussy cut the image and adhered it over the embossed background. I stamped the beautiful sentiment on white cardstock from the same stamp set and and pasted it over craftyscrappers blue color cardstock and adhered it over embossed background. Lastly, I adhered the entire panel on craftyscrappers blue color cardstock. rakshabandhan is the festival that intrigues all your love and hate relationship with your brothers and sisters and i thought why not make another card to give to my brother. I took Craftyscrappers Premium white cardstock as the base of my card and dry embossed it using an embossing folder. I stamped the image of the boy from the stamp set- no#1:Bro & Sis and colored it using camlin brush pens and fussy cut it. I die cut a circle out of Craftyscrappers blue cardstock and adhered it over the embossed background. i stamped and fussy cut the sentiment from the same stamp set and pasted it over the die cut circle. adhered the fussy cut image of the boy. 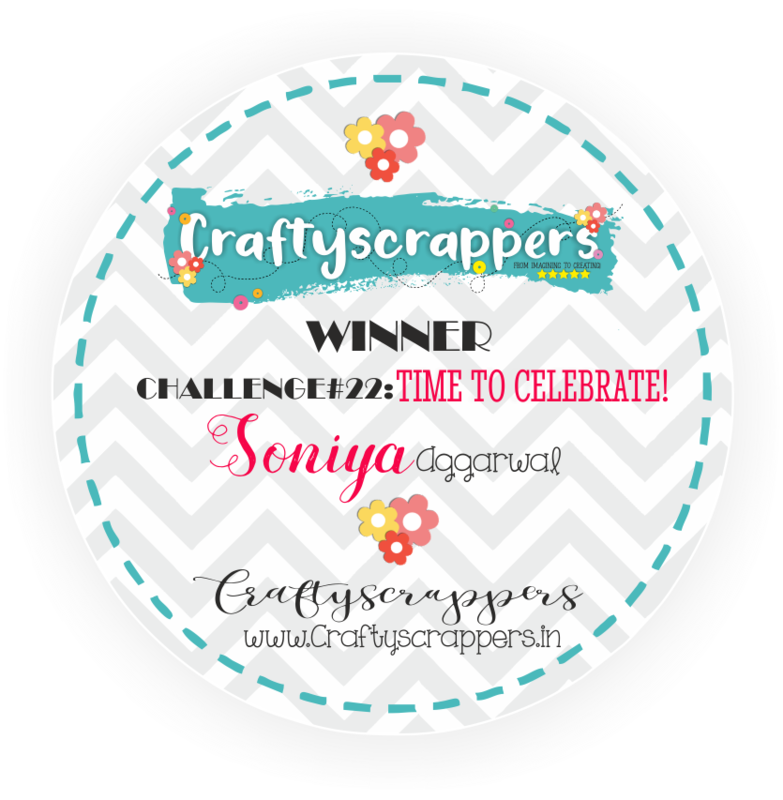 Adhered the rakhi around the die cut circle and finished my card. 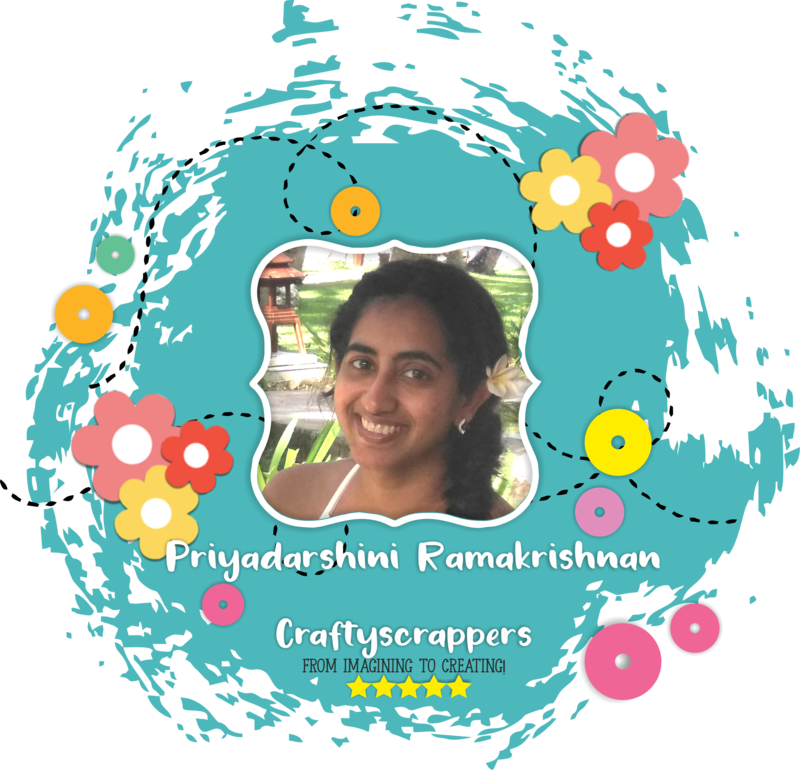 Priyadarshini here, ,creative designer at @craftyscrappers. Well there are so many reasons to celebrate rakshabandhan, and the best part is when you have a brother whose birthday falls under the auspicious occasion of rakhi. So today for the mid month challenge inspirations, i have a Rakshabandhan style birthday card to send to my brother on this rakhi. I always start with stamping and coloring my image. I have stamped both the images from the Stamp set-SUPER SIBLINGS to show how they look. I coloured and fuzzy cut my image. This time, I adhered it to black card stock to give a black outline to the image. Now to the stenciling part. I took only one stencil from the set-2-IN1 DESIGNS 3D DIAMOND PATTERNS and placed it on white cardstock. I used distress inks to create an background. Next, I shifted the stencil slightly to create a pattern. For this I used distress inks. I trimmed it out to fit the shaker. I die cut a square from white card stock an then dry embossed it. Then I added a piece of acetate with double sided adhesive and added shaker elements. I added foam adhesive on the sides. I used the pattern paper and added the entire piece to a white card stock. I added the image using foam adhesive to the front of the card. I added the sentiment and a logo from the set. To finish the card, I added some liquid pearls and glossy accent to his eyes. 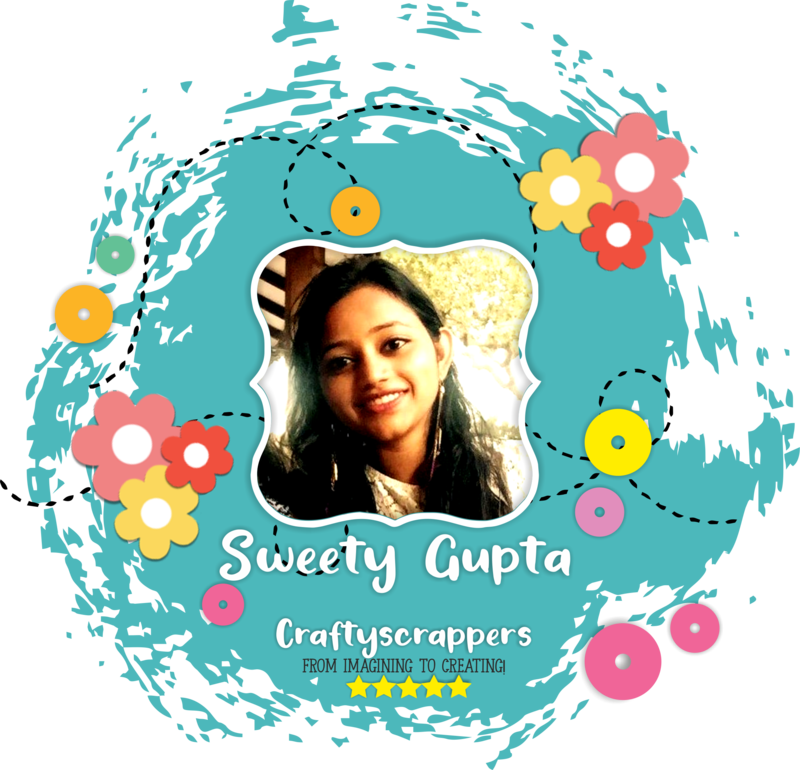 Its Sweety here, creative designer at @craftyscrappers. Rakhi is round the corner, and what’s better than a handmade card for your brother or sister. So for todays mid month challenge inspiration, i have created a traditional RAKSHABANDHAN Card using the fabulous illutrated “Rakhi Wishes’ stamp set. I first coloured the brother-sister image from the “Rakhi wishes” stamp using Camlin brush markers. This is such a cute image and so much fun to colour. I then did the fancy fold as I did in my previous card. I glued the image such that whole of it was visible upon closing the card. Then I added a green pattern paper underneath the image to give it some base. Otherwise, my image will look like its floating. I finally stamped the sentiment on a cream coloured paper using red versa colour ink, and matted this circle onto a red paper. I cut the red paper with scissors to create the postage look. 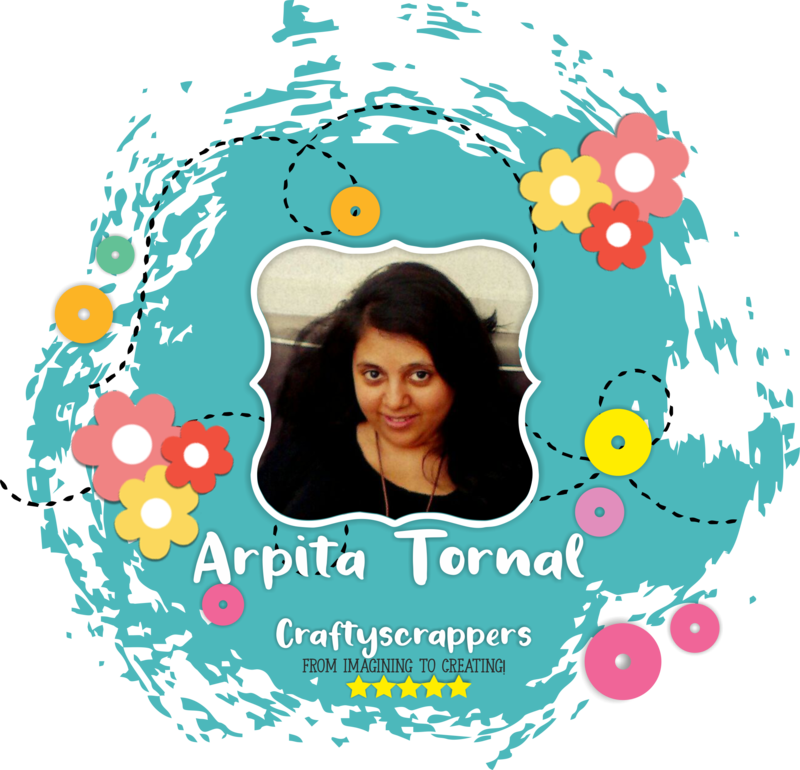 Its me Arpita here, creative designer at @craftyscrappers. And for todays mid month challenge inspiration i have a fun project to share with you, where i have transformed a scrap into something beautiful…isnt that exciting and fun,so yes today i am with an upcycle project.I Had this carton box lying around so I decided it was time to give it a makeover and it would be a perfect way to fill in some goodies to gift your loved ones this festive season of RAKSHABANDHAN. Primed the box with 2 coats of white gesso.For the top part of the box i choose Posy Flamingo shimmer paint as my base color. To add some interest used the newly released 2-IN-1 3D DESIGN Arrow Pattern stencil,want to mention these stencils are so versatile with endless possibility. Choose Bronze Shimmer paint and Stem Shimmer paste to do the stenciling. Painted the lower part of the box with Peacock feather Shimmer paint. Lastly add some chipboard and metal embellishments. 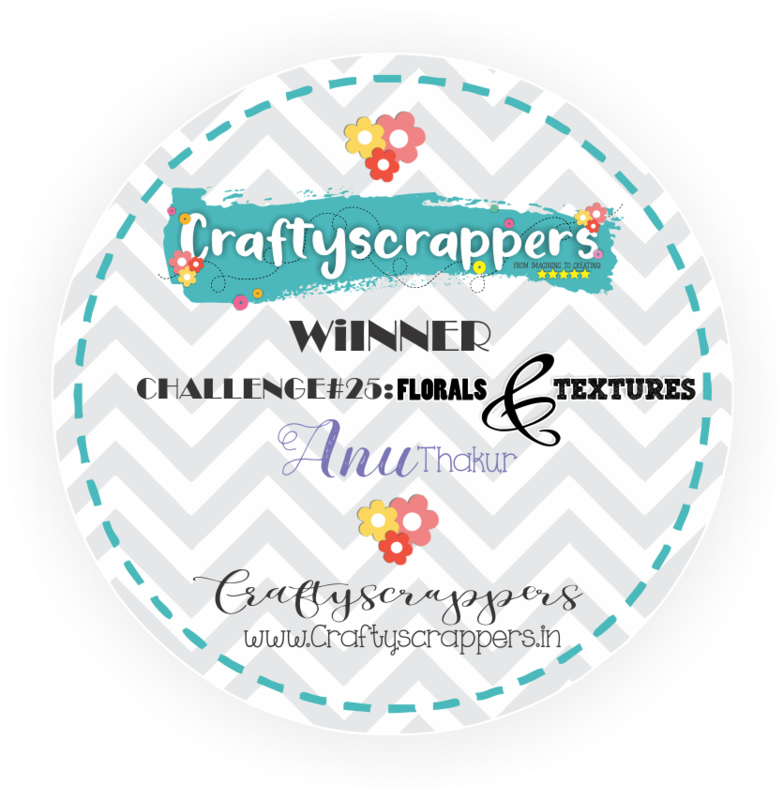 For today’s mid month challenge inspirations I have this extremely beautiful layout with @craftyscrappers fun-foils to share with you all! On an MDF piece, apply a modelling paste with your favorite stencil. Ones the modelling paste has dried out completely, apply a thin coat of black gesso. Its time to play with @craftyscrappers FUN-foil sheet. Apply a thin coat of adhesive on the base and apply foil paper. Press is properly and ones you can see color sticking on base remove the foil sheet. You can already see beautiful foil color on the base. If required again stick the foil and press it for complete coverage. Now fussy cut you photo/image. Here I have used one of my photo collection of my daughter. Stick that with the help of adhesive and add your favorite sentiment too. And your beautiful layout is ready! So thats finishes off with today’s mid month challenge Inspirations by our Creative design team members. Aren’t they absolutely mesmerizing!!! Do check out our Design Team creation samples so you can be inspired by their awesome creativity!! Please support our Creative Design Team members by clicking on their name links that will take you to their blogs and leave them some love! Your comments are ALWAYS appreciated!!! So get your crafty gear on and Do join us in our challenge! (so created and posted after this challenge has started). 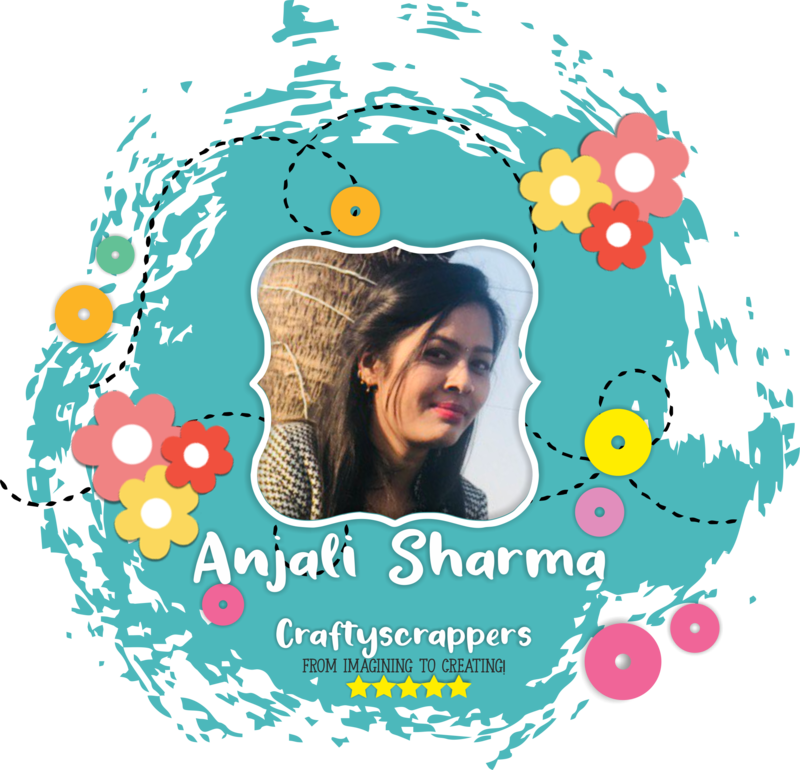 kindly drop your creation links/blog links/facebook page link/pictures at craftyscrappers@gmail.com and we will manually add them for you. 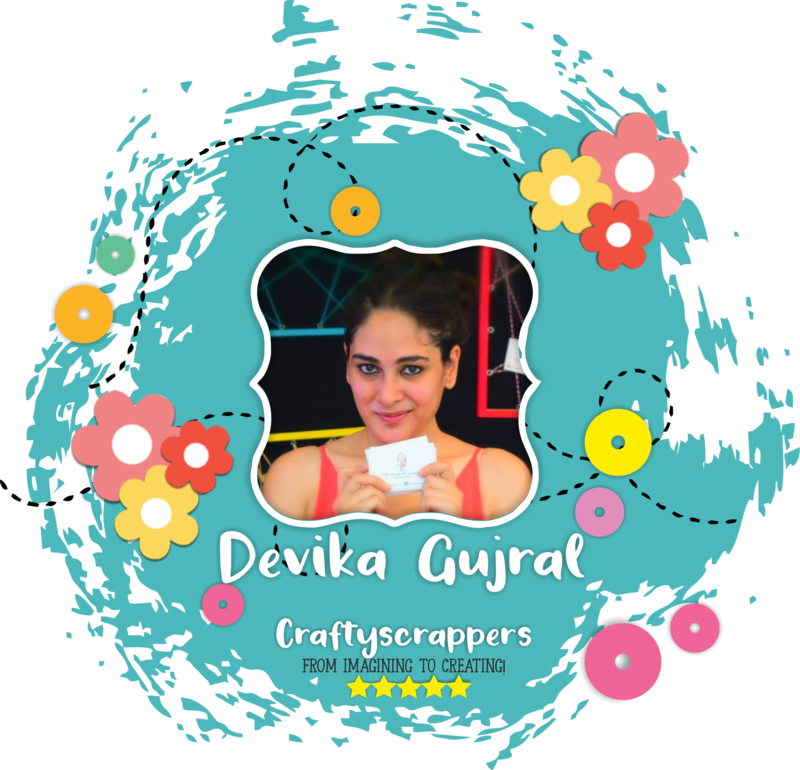 Use #Craftyscrappers challenge24″RAKSHABANDHAN” to qualify for submission,failing to do so, the entry would be disqualified. We will soon come back with our talented Design Team members creations as inspirations, so keep checking our blog. 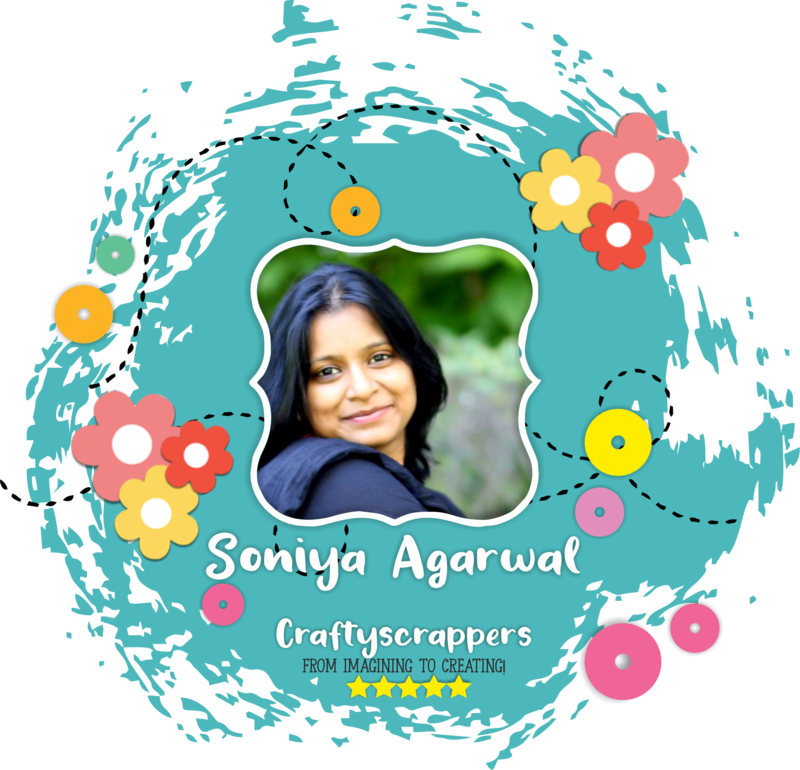 This is Archana here, Creative designer @craftyscrappers and today I come up with super simple yet beautiful Mixed Media Project that is, Altered CD. So without wasting time lets jump into the step by step process. 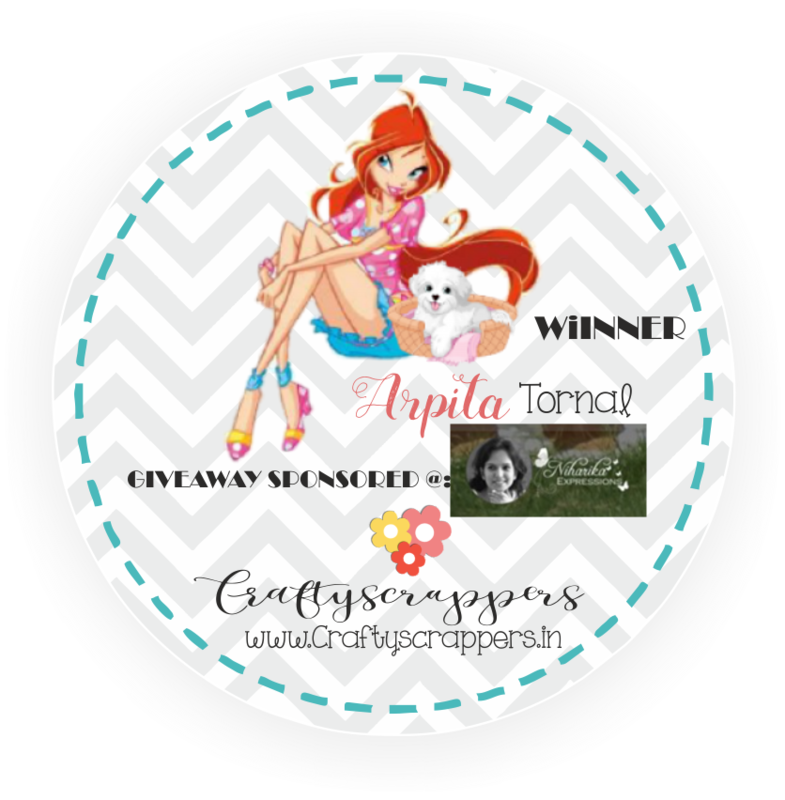 To win the amazing goodie bags ! Next I ripped some corrugated cardboard, also color it with same shimmer spray, apply some silver embossing powder & heat set it, I also distress the edges with black ink pad. I glued down all the elements on the CD using PVA glue and to give shimmer and sparkle I apply Shimmer paint metallic lustre “Bronze” using dry brush technique. Next I used dotted pattern stamp from stamp set called “INSPIRE” and apply some bronze embossing powder and heat set it to combine everything together. I also fuzzy cut sentiment from the same background stamp set and apply silver embossing powder and heat set it. I glued down the sentiment to the project and to lift those sentiments bit upwards I glue down some cardboard pieces behind the image and paste that on project, you can used double sided foam tape for this process too, I also added silver pearls and distress the whole project using black ink pad and Taaaaa-Daaaa, this is final look of the finished Project. So That’s all from my end today.Hope you guys have enjoyed this process of creating MIXED MEDIA ALTERED CD… as much I enjoyed creating, If you try this project, then do tag us (#Craftyscrappers) on your social medias so that we can have a look too….. Don’t forget to grab new release products on our store with a launch sale discount. Do leave some love and feedback below and I will be back soon for more inspirations and fun and easy craft tutorials! Thanks for stopping by and have a fun filled day!!! YOU ARE SO JAW-SOME STAMP CARDS: a step-by-step tutorial! You are so Jaw-some stamp set, and stencils from our current Release! mixed media, altered art…anything crafty,With the FESTIVAL COLORS in it! I created this card as a Belated Birthday card for my friend. As she love sharks and movie “Jaws”, so I created a special card for her! You are so jaw-some stamp set for Craftyscrappers. I have to say they are freaking adorable! great tiny elements and so much fun to color. Which is a double-coated matt finish carstock, Ideal for stamping/Embossing/Distressing. The cardstock is around 200gsm in thickness and have a Smooth surface allowing for blending while using markers or water colors. I stamped the shark images on the Premium white CS from CS in jet black Archival ink and colored them with my copic markers and created a textures of tiny dots for more interest and dimension. At the outer edges I gave a thin coat of lighter grey copic marker and fussy cut them. The white sheet is so smooth with Mat finish, love the results and enjoyed coloring my image with markers! You must have this awesome white CS to give it a try!!! Then on white card base to create my underwater scene, I drew a big stone at the bottom with my pencil and stamped some ocean weeds, coral reef images and all tiny elements. Colored them with my copic markers again. I left the top space blank and applied different DI -Tattered rose, Salty ocean, mermaid lagoon, blueprint sketch using finger daubers to create an ocean scene. Then I blended some DI at the leftover blank space and flicked it with some water droplets. Wow, love the amazing outcome, its look like real ocean edge and at the top most with different shades of blue hues! Created a speech banner with a cute sentiment holding by a jaw-some shark and created the whole scene! I carried away the sentiment inside with Birthday wishes. Stamped the Ocean waves using two shades of DI with a message bottle. I had so much fun making this card, I adore the ocean Pals. Firstly I used my glittery paste leftover on the stencil from my last holi festival card, I keep that scrap sheet for my next creation and I used it here! I quickly placed my stencil on a white CS upside down and pressed firmly and used Ocean Waves Shimmer Spray through the stencil. On a black card base I placed this stenciled panel and added a vellum sheet on it for the visible soft effect. Using waves images from the You are so Jaw-some stamp set I stamped them in mermaid lagoon DI to create some ocean waves. Watercolored them using blueprint sketch and mermaid lagoon DI and fussy cut them. At the bottom panel, I added that ocean waved panel with foam dots. Now time to stamp my shark images. I picked up two of the different images from the You are so Jaw-some stamp set. This time I heat embossed my images in Metallic Gold Sparkle EP. Using Soul eggplant and Ocean waves Shimmer spray colors from CS, I watercolored them, easily blended with water and added some tiny dots at the upper body part of the shark images. Added those googly eyes to look like more real! Adhered them with foam dots. Added some sea foam waves on the white part of waves for more dimension using Snow Marker and heat embossed them! Added a sentiment on a black strip in Metallic Gold Rich Pale EP and finished it off with some water dew drops blings! which I used in my second card. Before drying those DI, I quickly sprayed some water and placed my inked stencil upside down on a leftover piece of Premium white cardstock from Craftyscrappers. Get the awesome monochrome marble effect of splashes, love it!!! By stamping these adorable shark images from You are so Jaw-some stamp set on a vellum sheet and heat embossed in opaque bright white EP, fussy cut them. Die cut some inverted scalloped frames included some from white foam sheet to give some dimensions to my layers. For the sentiment I die cut Friend script out of a white foam sheet to make a good stack. Before I die cut my top layer, I added some sticky sheet to the paper. That way I added Sizzling Silver foil from CS for the sentiment. I added have a fin-tastic day sentiment from the same set in jet black. Well peeps, that’s all from me today. Hoping you all enjoyed my Jaw-some Cards today!!! 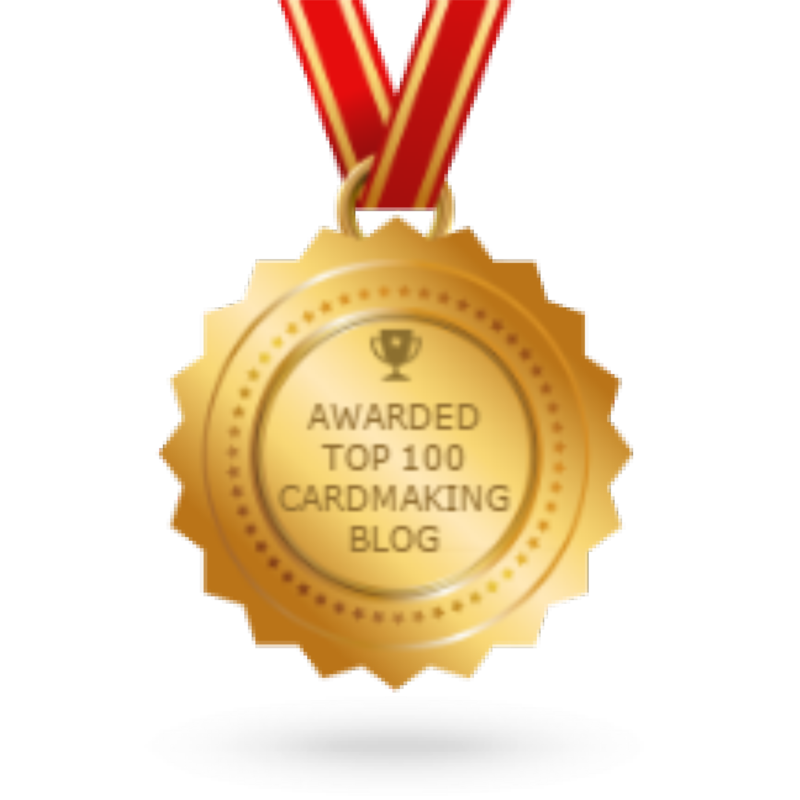 Don’t forget to check out our previous blog posts for more inspiration and ideas. SENDING SUNNY SMILES STAMP DIAROMA CARD: a video tutorial! to show you how to make an A2 size Diaroma card. Diorama cards are wonderful little creations that allow card makers to build up a three dimensional scene using a few simple folds and a couple of pieces of cardstock. The idea is simple yet the dimensions it gives after completion is astounding to see! There are several different ways to create these cards, and some of the more complicated methods have a number of layers to give even more depth to the finished product. And today i will demonstrate you a basic tutorial that will give you the general idea of how to make these cards. MEASUREMENT FOR MAKING A2 SIZE CARD. ( to make the layers for our Diorama card) which I die cut in to two layers of waves for this card. I really enjoyed making this beautiful diaroma card using Crafty Scrappers fun and playful stamp set. and I will be back soon for more inspirations and easy and fun tutorials! “FESTIVAL OF COLORS” theme to inspire you all with the current challenge. Okay lets see the Inspirations by our Dts one by one now…. Today I have a MIXED MEDIA page art journal spread and a tag to inspire you all for the current Craftyscrappers Challenge. I took 4 card-stock from Craftyscrappers and tear it from middle just to make hole of different sizes, as you can see in image. and for 4th layer I used texture paste and created texture using stencil called “Geometrical patterns” and after it dries completely I colored the page using “Juicy Watermelon“, “Sweet Sunshine”, and “Rusty Denim” from darker shade to lighter shade. Distress all the 4 pages using black ink and glue them together but instead of using foam tape, I used chipboard so that it will have dimensional look. I stamped girl image from “Happy HOLI” Stamp set, Colored it using watercolor and fussy cut the image & place it on the page as if that girl is coming from colored layers (That’s what my concept was) To lift up the girl image I used 2 to 3 layers of chipboard behind it. After this I stamped the quote (saying) stamp image from “HOLI” Stamp set, Fussy cut that image and adhere on the page using double sided foam tape. Later on this page added flat back gems randomly to have a elegant look, And Voila!!! our multi-page Art journal spread is complete. I took Packaging cardboard and made cut-out of tag of 5 inches by 3 inches and glue down broken brush head on it. In this step I covered entire tag with gesso and after gesso dries completely. I colored the tag using “Tasty Tortilla” and “Muddy Pool” shimmer sprays. I used gesso again just to add highlight little bit, in this step I took very little amount of gesso on dry brush and apply so that dimensional elements get highlighted. Distress the edges and then added Shimmer paste using pallet knife. Stamped sayings from “INSPIRE” stamp set and finished this tag. Today I have a colorful splashy card to inspire you all for the current Craftyscrappers Challenge. I took A2 size white card stock, then stamped the splashes with ” Celebrate Holi” stamp set using distress inks in rainbow colors. After that I splattered it with different colors including black. Once satisfied, added the stamped sentiment from same stamp set and Birthday die cut out. Completed it by adding some clear sequins here & there. 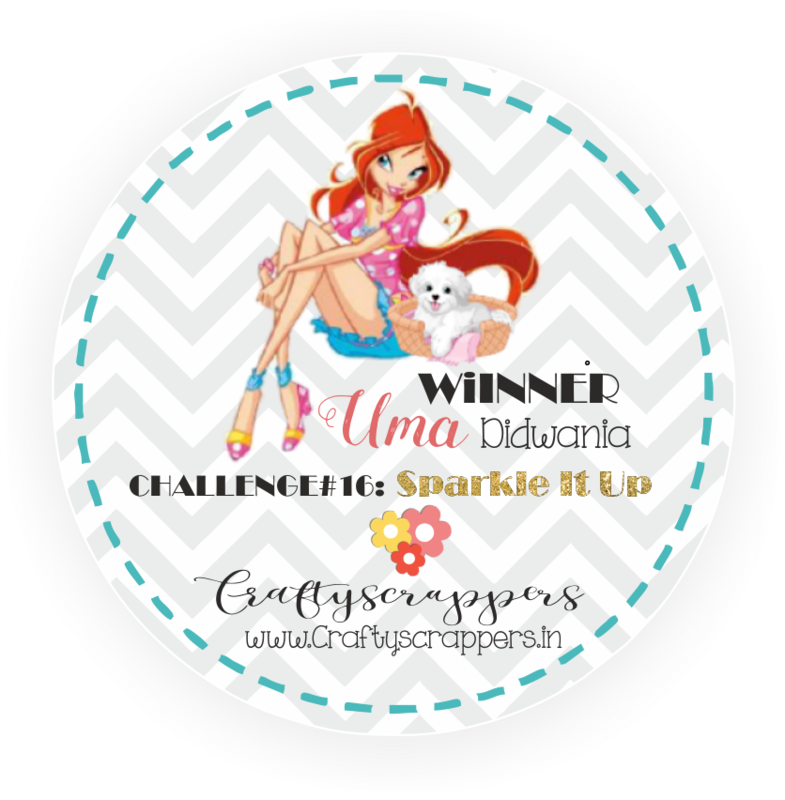 Today I have a colorful card and a tag to inspire you all for the current Craftyscrappers Challenge. On a 4×6 card base, I sprayed the shimmer sprays randomly to create the colorful background. Shimmer sprays used are Bitter lemon, Sweet pumpkin, Sweet sunshine and Tickled cheeks. I applied the Tinted gold shimmer paste through the Abstract Pattern stencil. Die cut the panel using stitched rectangle die and foam mounted it on a side folding card base. Stamped the sentiment from the stamp set, “Holi sentiments” and diecut it using a circle die. Foam mounted the circle die cut with some string underneath to add some element to the card. I applied the tinted gold shimmer paste Thorugh the Abstract Pattern stencil on a Craftyscrappers premium white card stock. Once dry, i water-coloured it using various distress inks. Diecut circles from the panel. Stamped the sentiment from the stamp set, “Holi sentiments“. Punched a hoke and string a satin through it. Today I have two colorful and fun-filled Cards to inspire you all for the current Craftyscrappers Challenge. I started with stamping some cute pichkari images from the Celebrate Holi Stamp set in Jet black Archival ink. Colored these images using different Shimmer Sprays– Sour eggplant, Ocean waves, Bitter lemon, Sweet pumpkin and one DI- candied apple and one Memento dye ink- Dandelion using water. Fussy cut them. On a stitched textured white CS, at the top I carefully stamped the Splash image three times overlapping them from the Celebration Holi stamp set using Different DI and slightly spritzed it with water bottle. Love the faded dripping colorful result. Then once again I stamped those splashes using same DI for the good impact result. Die cut a scalloped circle out of black CS and black foam sheet. In the center I created my own sentiment using same stamp set again, this stamp set included so many cute text sentiments! You Fill My Days With in jet black Archival ink and Colors in using different DI. Now placed all the elements to create my colorful festive scene with fun using foam dots. In the end, placed this panel on a colorful Plaid PP and adhered it on a white CS. And slightly applied some tinted gold SHIMMER PASTE for glittery impact with my brush for little sparkle. No festival can complete without sweets so here is a colorful background card with sweet Gunjiyas and sparkly splashes! On a piece of Craftyscrappers premium white cardstock, I placed the Splash stencil and applied Tinted Gold Shimmer Paste through it. Blended different DI-Candied apple, carved pumpkin, lucky clover, twisted citrus, fossilized amber, wilted violet, seedless preserves, salty ocean and mermaid lagoon to create a colorful background. Stamped the image of thali with gunjiyas using Jet black Archival ink from the stamp set, “Celebrate Holi“. I colored the thali using Creamy Cantalope Shimmer paint(Pearl Finish) and colored the sweet image using DI- fossilized amber and carved pumpkin. Today I have a fun and colorful project to inspire you all for the current Craftyscrappers Challenge. I have tried stretching my stamps in a very extraordinary way.The stamp set was designed for Holi festival but now as the festival is over I was confused how to make something out of it and that’s where this technique of stretching the stamps clicked to me. I have used the triangle geometric shape in the stamp set,”Celebrate Holi” which was actually representing gulal(Holi Powdered color) on the stamp set to create my background first with Distress oxide inks in various colors. After that I have used You die and made a diecut on the finished background. lastly topped the original distress oxide inked diecut. The sentiment is from same stamp set, “Celebrate Holi“. stamped with Black Archival ink. Lastly attached Cup sequins to adorn the card. So that’s all for today! We hope you’re inspired! Do leave some love and feedback below and we will be back soon for more inspirations! Watch out for more in the coming month and enter your creations through the link at the beginning of the post, that will take you to the challenge entry.